What is your heritage? Who defines heritage? Why is heritage under threat? How can we protect heritage? 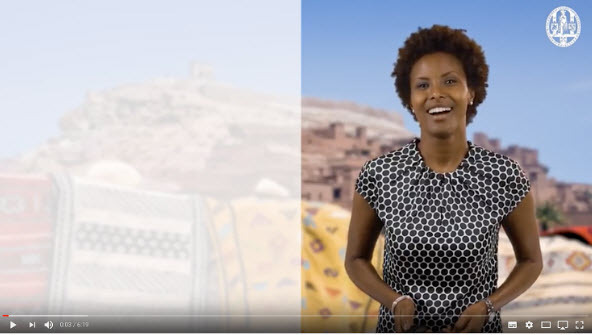 This new Leiden University course is presented by Dr. Sada Mire from the Faculty of Archeology and the LDE Centre for Global Heritage and Development.